With guest appearances from Kendrick, SZA, J. Cole, Jeremih and Future. 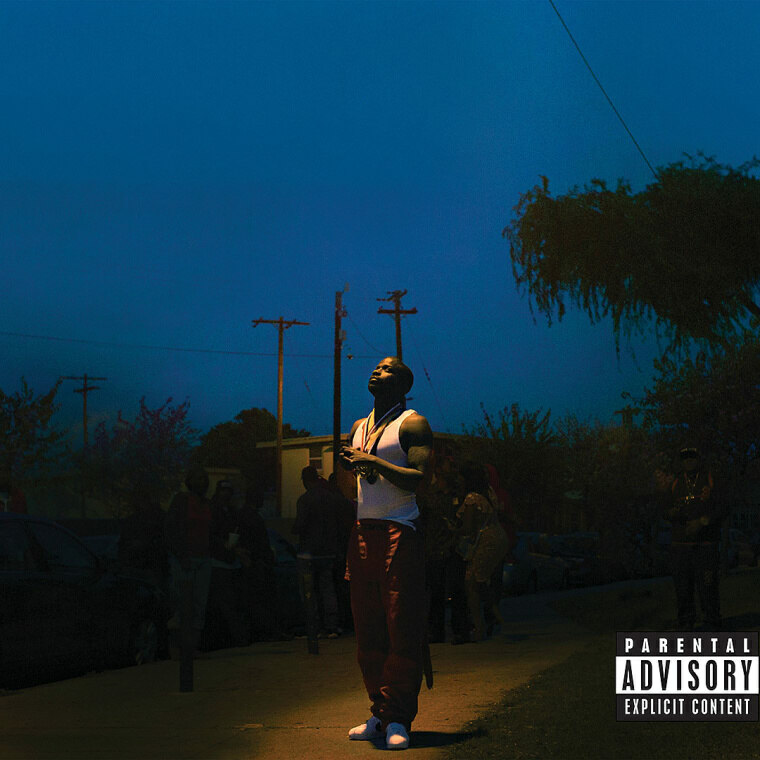 Jay Rock has shared his third studio album, Redemption. It includes the previously released singles "Win" and "The Bloodiest," as well as the Black Panther soundtrack cut "King's Dead." There's a stacked roster of features on the album, including SZA, J. Cole, Future and Jeremih. Kendrick Lamar, who can be heard echoing Rock on lead single "Win," makes an additional appearance on "Wow Freestyle." Stream the entire LP below, and then check out the first part of his Road To Redemption mini-documentary.